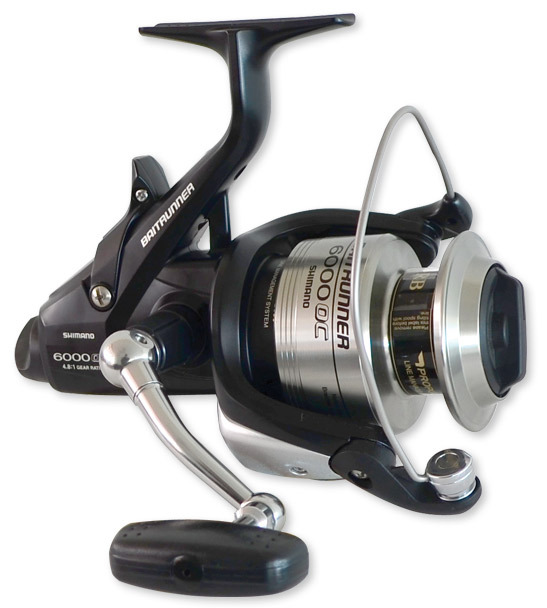 GoFish, reviews spinning reels with bait/live bait, free-spool functions. Call them a baitrunner, bait-teaser or live-liner here's our five. We've left out line capacity, as they are all about the same size. Number Five may surprise you. Finally, a good one from Penn! 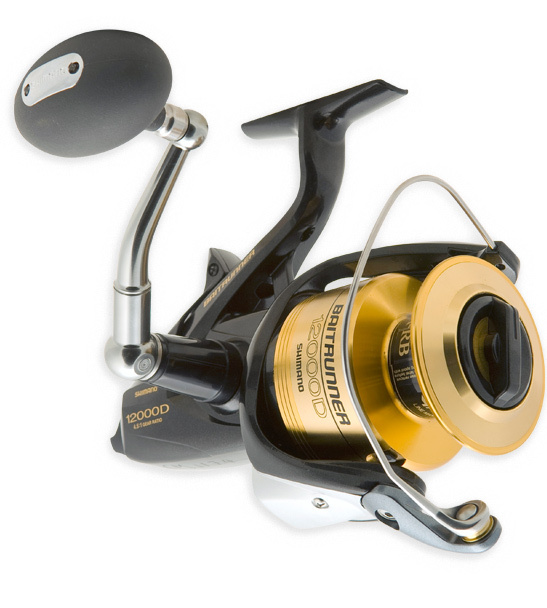 not just for cut bait, but a true live-baiting reel. Larger size for big baits! A reheated old USA brand, good build quality and value. 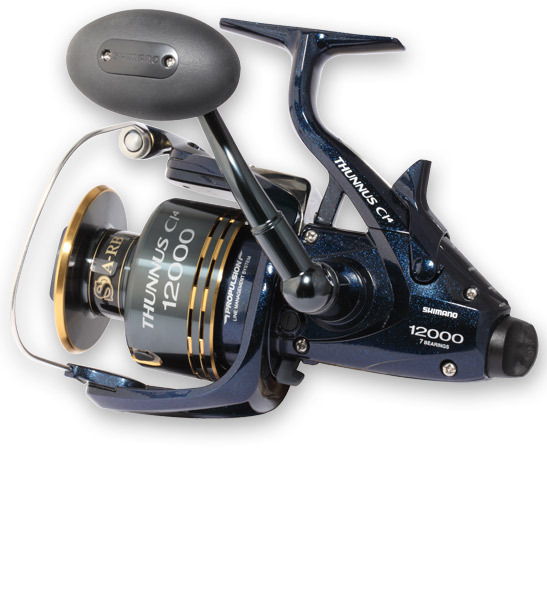 Thunnus is the only proper/casting braid reel that is heavy duty, 1pc bail for braid/line protection. Saltwater protection for cast components, ok when maintained. Water intrusion protecion, corrosion is a big issue inside and out. The gears are cast/elliptical which degrade excessively when exposed to saltwater. Handles seize. Some things never change, some do. read on.